Start taking classes at Forever Fit Nashville and other studios! Forever Fit Nashville is designed to help people develop healthy nutrition, lifestyle, and exercise habits. Through healthy habit development we help people live longer, healthier, and happier lives. Our group training is 30 minutes and always a full body strength and conditioning workout to maximize use of muscle, meaning you burn more calories while training and for up to 48 hours afterwards. Our trainers work with each person's limitations and fitness level to find the right intensity for you. 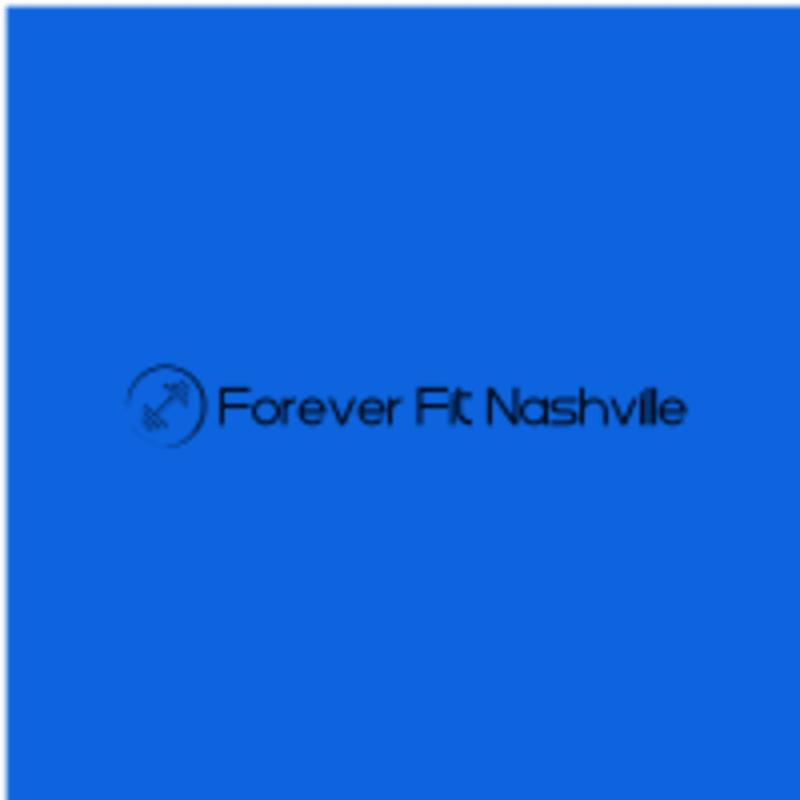 Forever Fit Nashville can be located at 3656 Trousdale Drive Suite 107 in Nashville. Easier than most boot camp style workouts I’ve been too but was a good start to the day! The instructor could be more high energy to get everyone motivated. Super helpful instructor with a really fun fast paced class! Loved this class! Everyone was so nice, and Keith was very helpful and encouraging!! Tough and rewarding workout! Really loved this place! Super friendly and inviting, great for a quick workout that really gets you sweating! Today was "reps" so we did 20 reps of a few different dumbbell weighted shoulder workouts. Lots of volume, maybe too much for one part of the body? We did it for 25 or so minutes - would've liked to see some variety. But the class was very social and it was a great environment! Great for a quick full body workout! Was a killer workout! Love that there was stations so you could switch it up!